As New Hampshire slowly starts to thaw, exciting things are happening. Whether you like to tune in to the political scene, witness nature at its finest or enjoy nationally-acclaimed musical performances, this is definitely the place to experience it all. Check out these five things to know in the Granite State for this week. Selling over 30 million records and setting the standard for pop and rock singers, Richard Marx is a 1980s legend. He’s performing a solo acoustic evening at the Tupelo Music Hall in Londonderry on Sunday, March 24 at 7 p.m. He’ll be “Right Here Waiting for You.” Visit Tupelo Music Hall’s website for more ticket information. The Manchester Monarchs, New Hampshire’s ECHL hockey team, are affiliates with the Los Angeles Kings and have two home games on tap for this next week. See them battle the Newfoundland Growlers on Wednesday, March 20 at 7 p.m. at SNHU Arena. They’ll take on the Worcester Railers at SNHU Arena on Saturday, March 23 at 6 p.m. The Toyota U.S. Alpine Tech Championships will take place at Waterville Valley Resort, beginning on Saturday, March 23 and running through Tuesday, March 26. National Championships for slalom, parallel slalom, and giant slalom will be taking place. The parallel slalom is a new event this year. Volunteers are needed and might prove to be the perfect way to meet the competitors and check out this amazing resort. New Hampshire Today’s on-air personality Jack Heath will host a Radio Thon called Make 12 Hours Count, on Wednesday, March 20 from 6 a.m. to 6 p.m. to benefit the New Hampshire organization Veterans Count. You’ll hear Jack Heath interview service members as well as other special guests. The funds received will help New Hampshire active service members and veterans along with their families. Stay tuned on March 20 to donate and/or stay apprised of their efforts. Harbor Homes Recovery Corp is a new AmeriCorp program, put in place recently to wage war against opiate addiction in the Granite State. 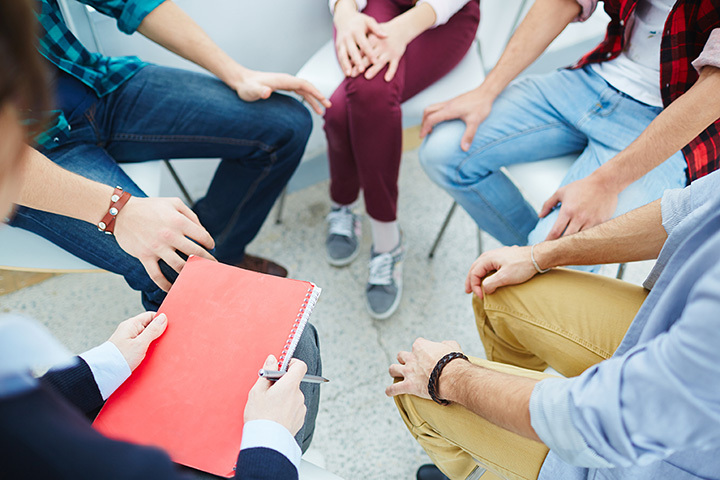 Recovery Corp workers will be disbursed to nonprofit recovery programs throughout the state and will connect with clients to provide a wide range of services that they previously went largely without. New Hampshire has been in the throes of an escalating opiate war. This program will no doubt be well received and has the potential to do a lot of good.